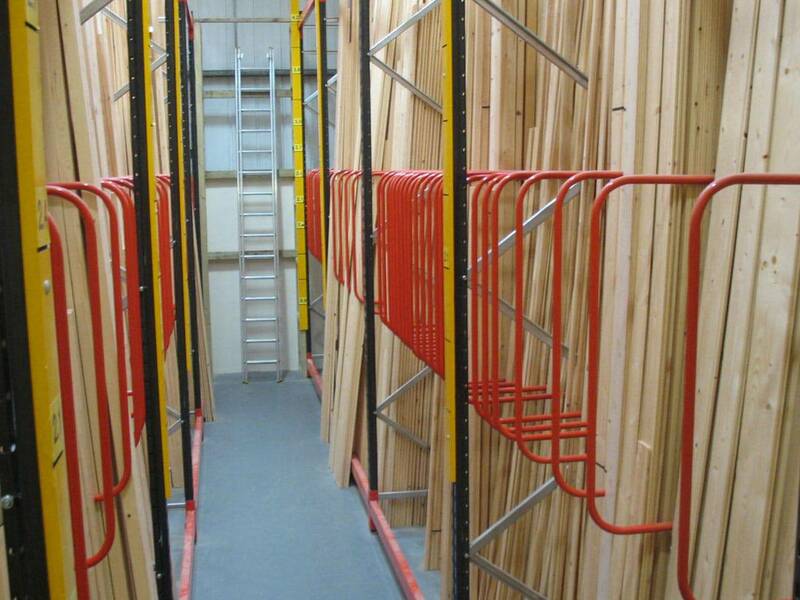 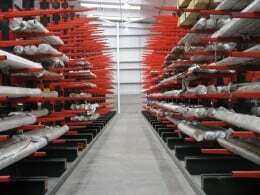 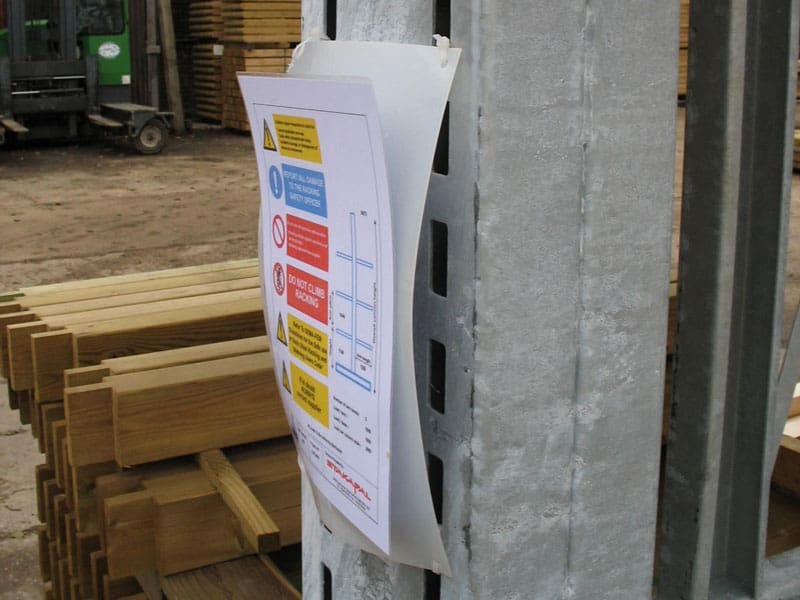 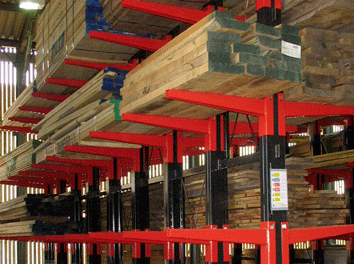 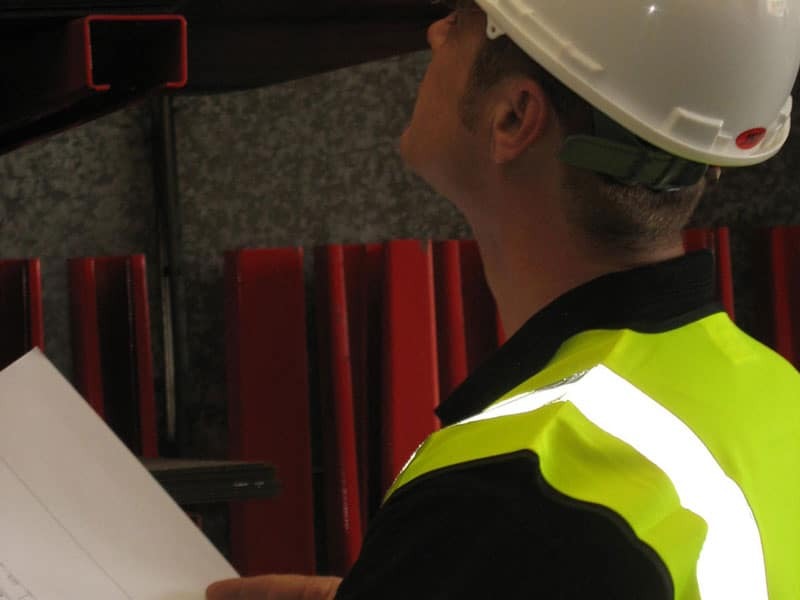 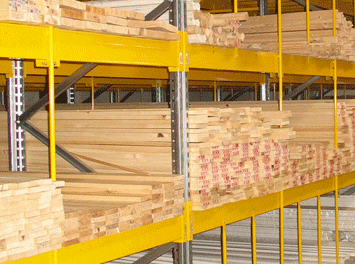 Stakapal's SR3000 Series Pigeon Hole Racking is ideal for handloaded storage and selection of long lengths of products such as Timber, PVCu Profiles and PVCu Pipe and Tube. 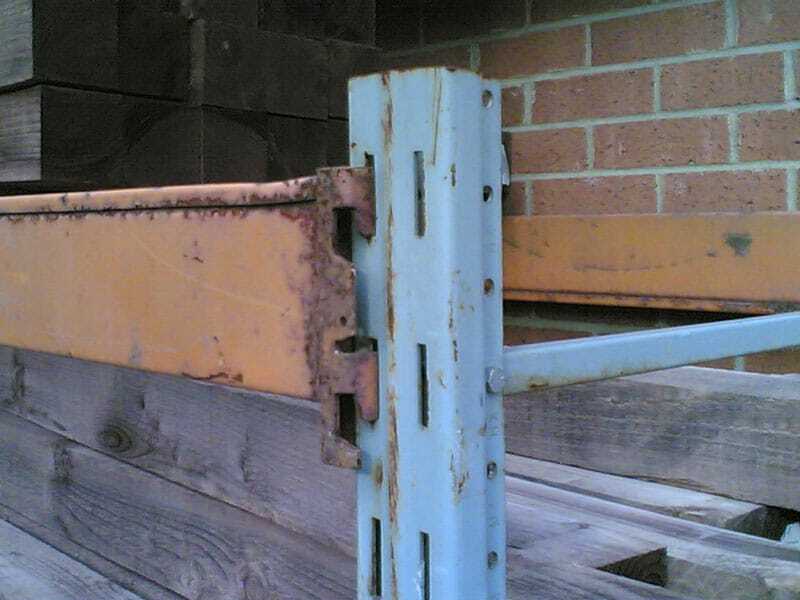 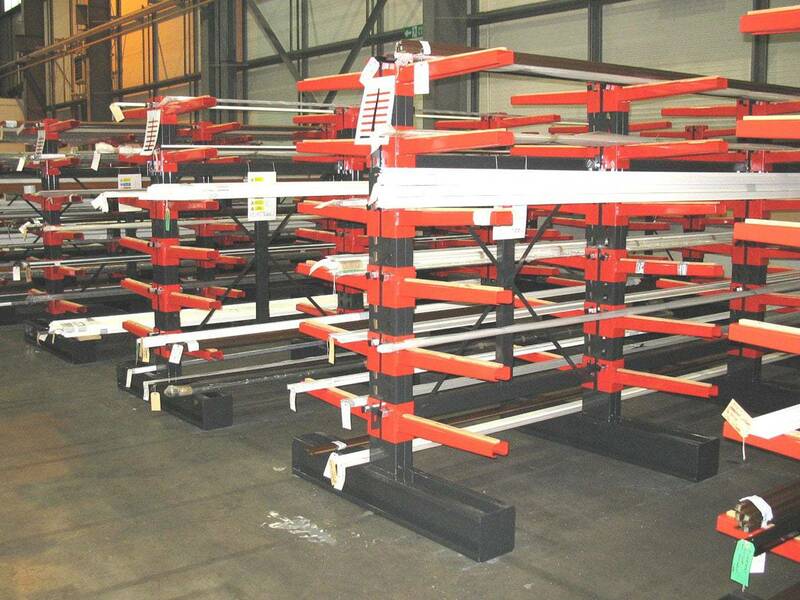 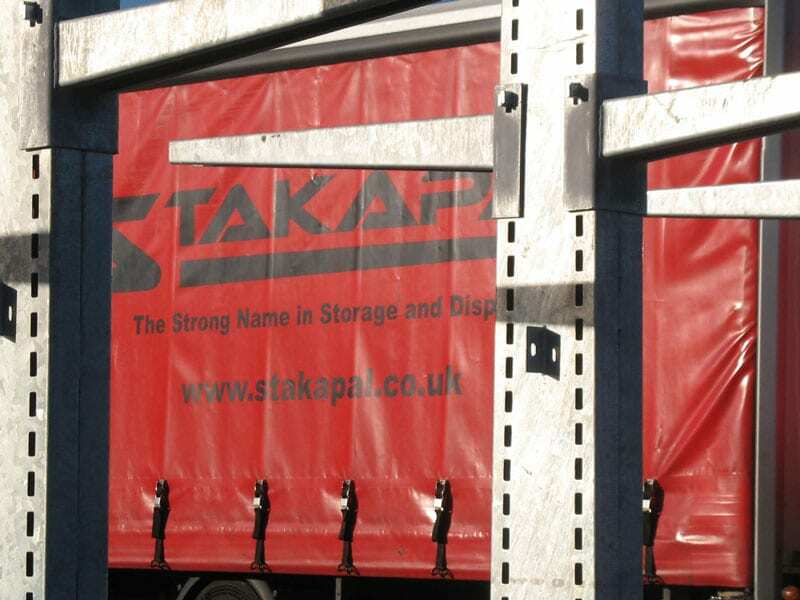 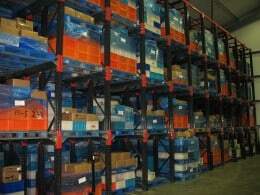 Stakapal a leading manufacturer of storage equipment has for over 52 years maintained a unique position within the UK’s storage industry as the only manufacturer in the UK that produces Cantilever Racking, Pallet Racking and Shop Racking. 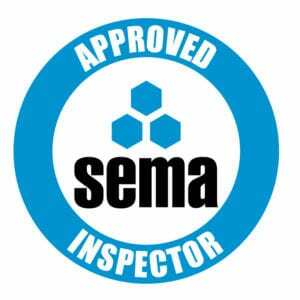 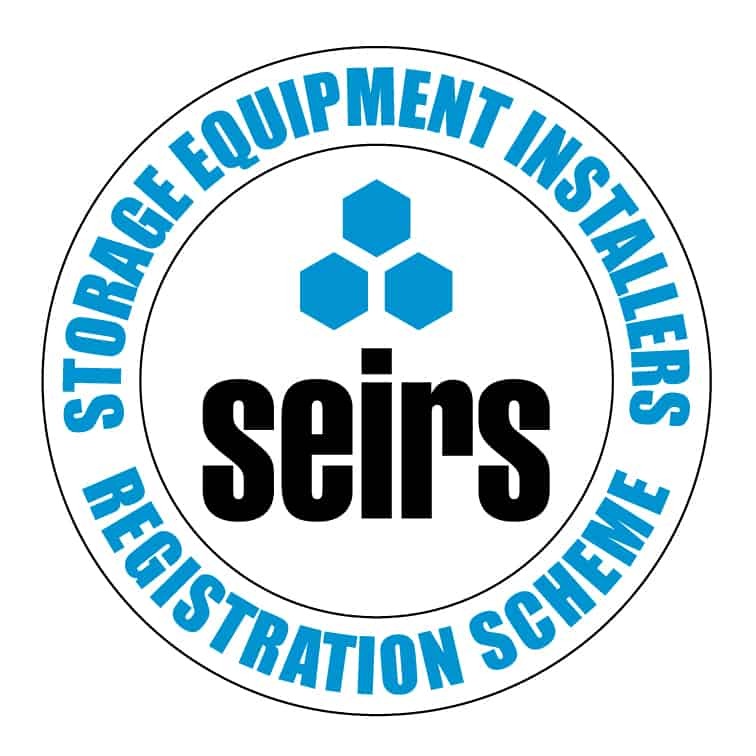 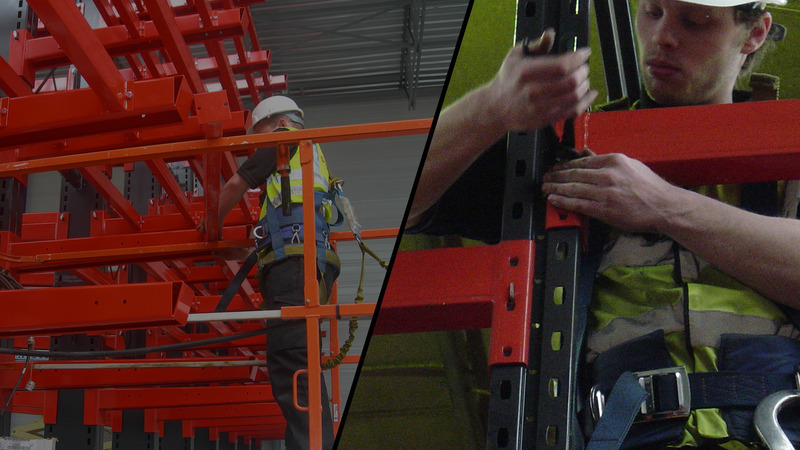 We are full manufacturing members of SEMA (Storage Equipment Manufacturers Association), the industry body responsible for developing the safe design, installation and use of storage equipment manufactured and supplied by its members. 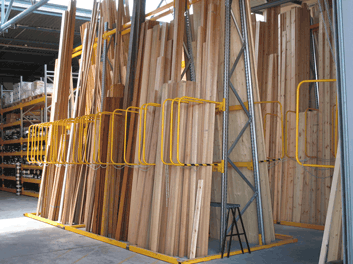 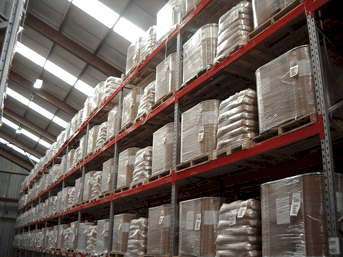 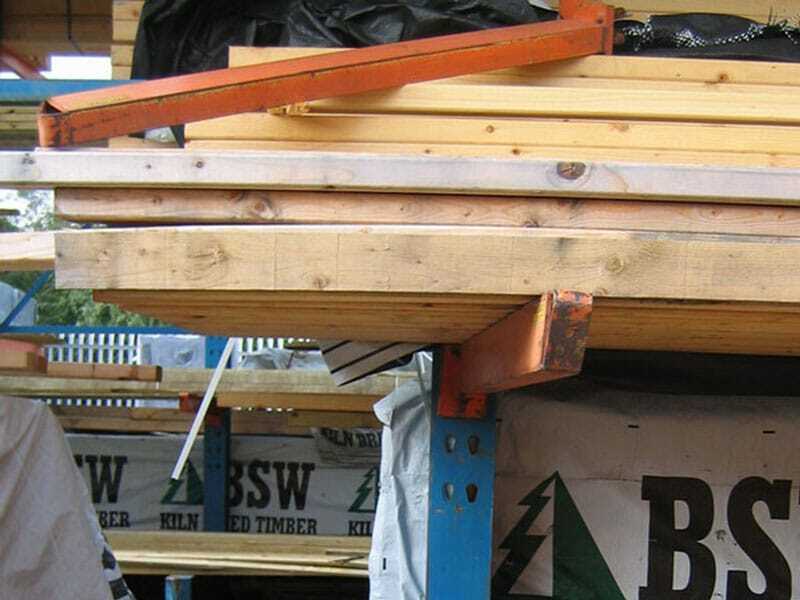 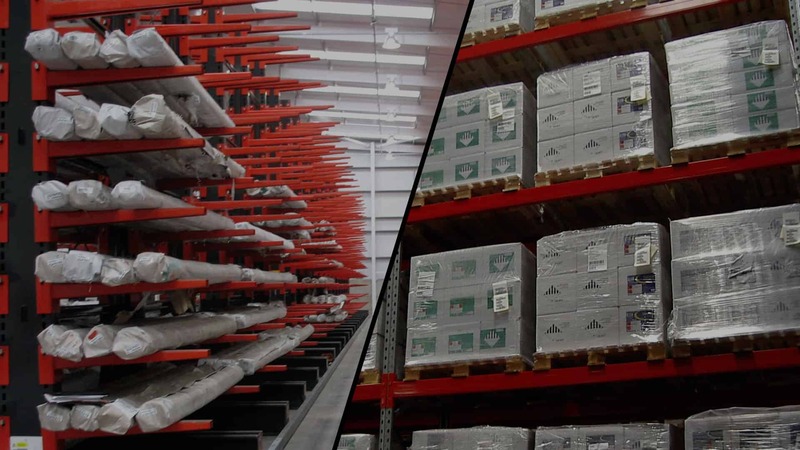 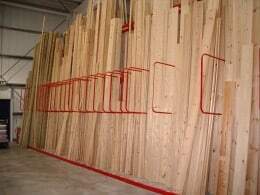 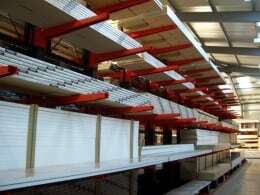 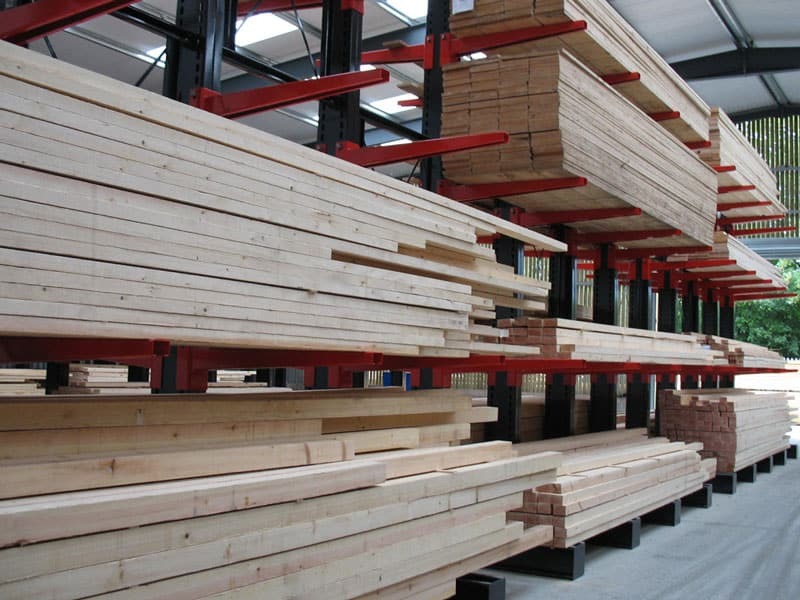 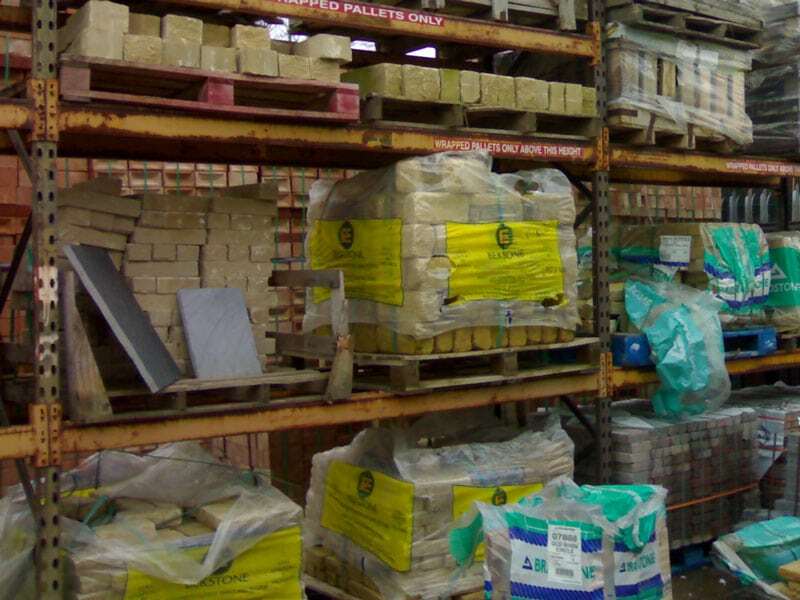 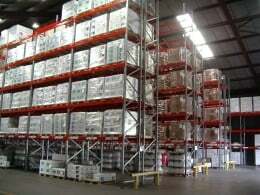 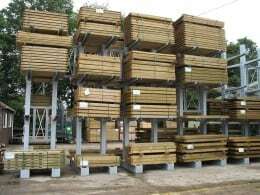 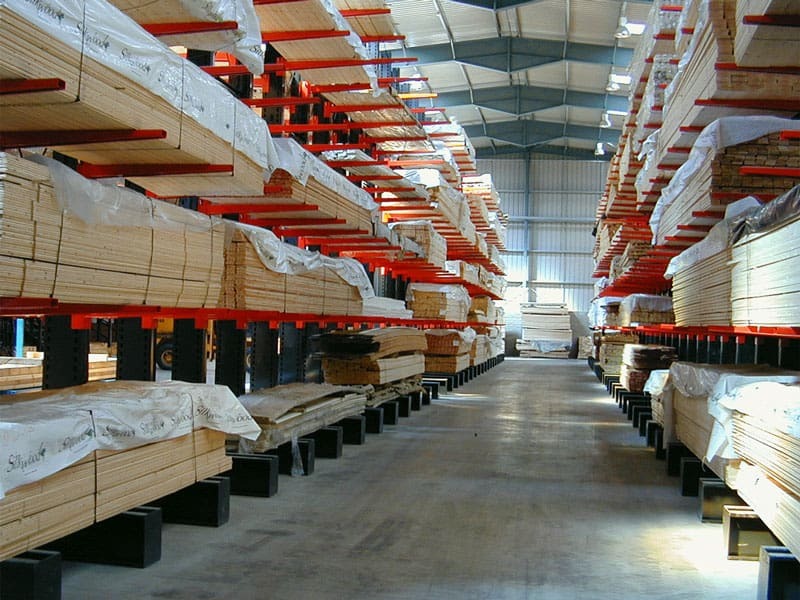 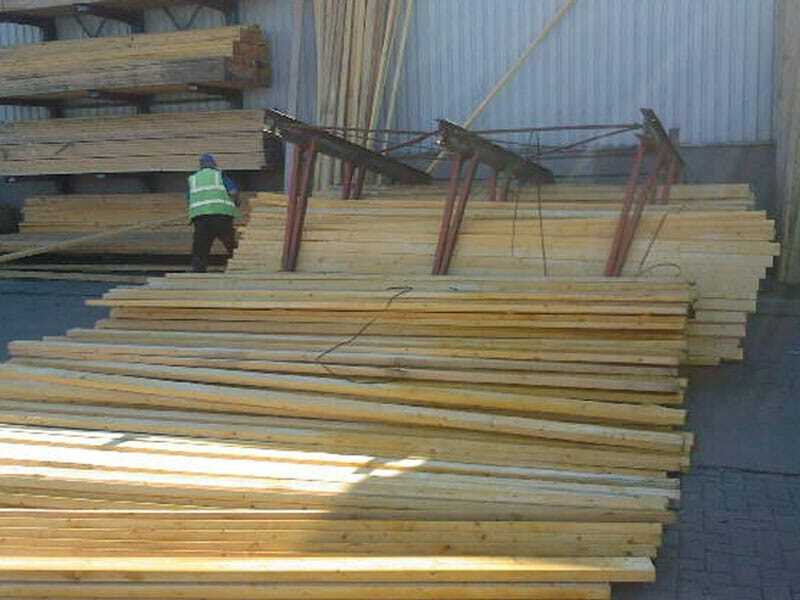 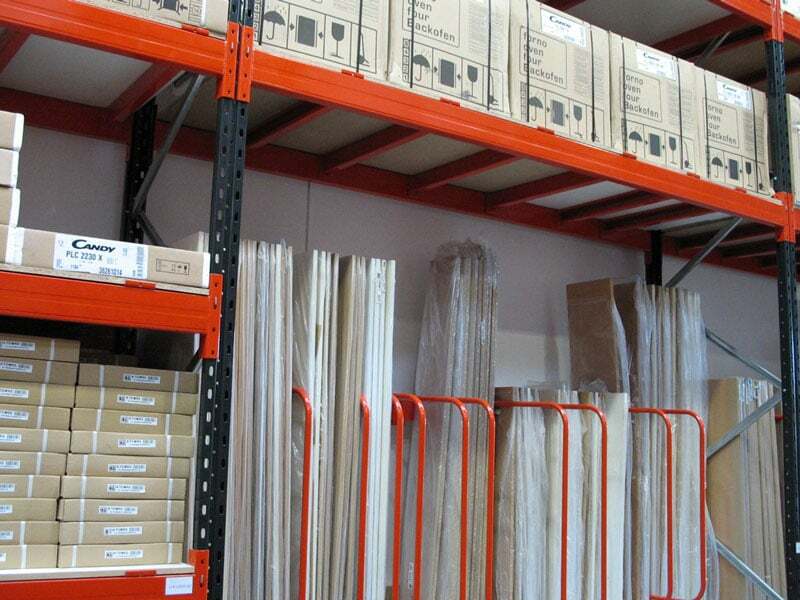 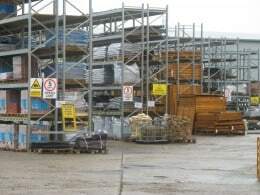 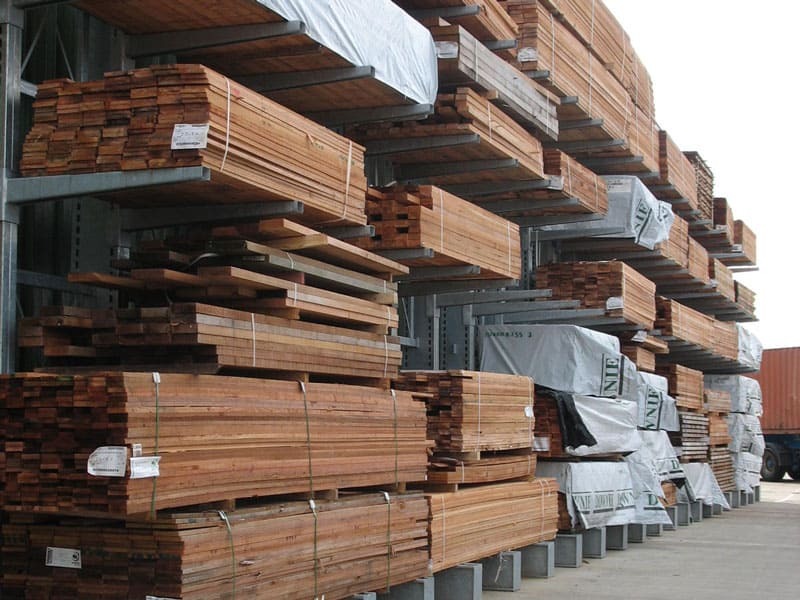 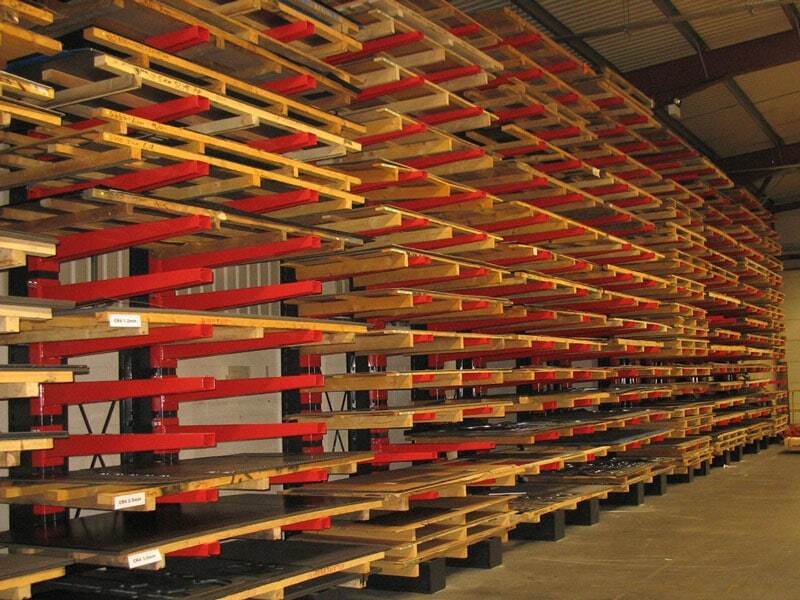 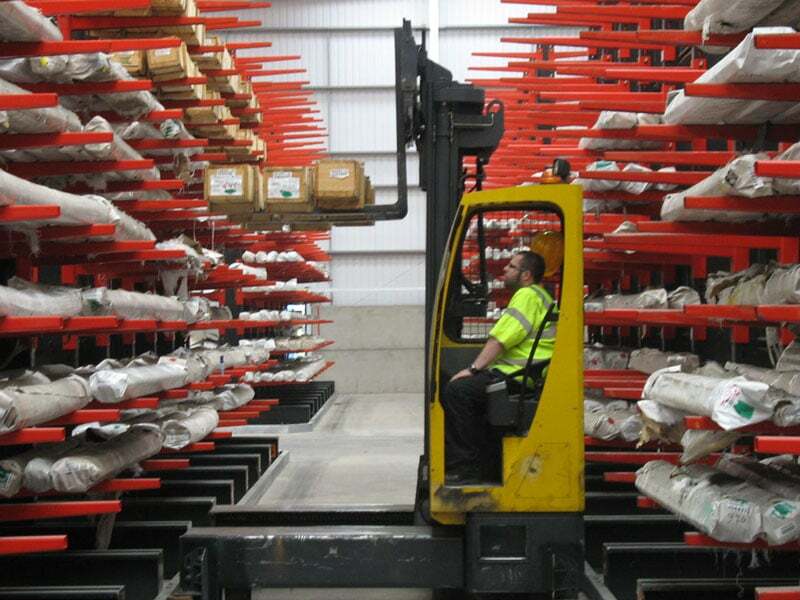 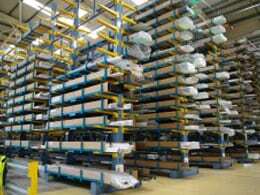 From our extensive production and storage distribution facility in Cannock we offer both standard and bespoke storage solutions for warehouses, yards and factories to retail merchandising areas. 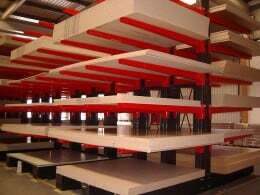 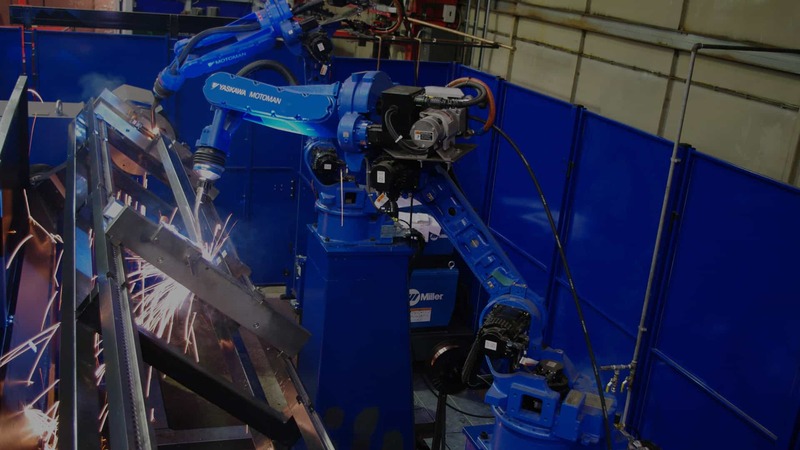 Our commitment to design excellence, quality manufacturing and accurate and safe installation procedures provides our customers with strong, safe and top quality storage solutions.